Every morning my Spirit chooses to wake up in this body- that is a gift. I must treat my body well, for it is the temple. As Spirit, I choose to radiate truth, light and peace into the world. To follow the path of my divine purpose by connecting to Source, leading with my heart, choosing love over fear, faith over doubt, and choosing not to just exist but to LIVE! Not wasting the time I have but realizing it is a gift! I’ve chosen to walk on this planet, letting the heart lead and Spirit guide, knowing I’m not alone but supported by source. Co-creating life with God I have access to all I need. Every day is a choice, and knowing my Spirit chose one more day here I will rise in love. I will not take for granted this breath but breathe deeper, living with intention, helping others awaken to their divinity as we’re all here together, sharing this planet for a reason. In brother and sisterhood let’s rise in love- come together in higher consciousness and release suffering and separation. Choose to be who you really are, Spirit, and see others for who they really are- SEE the light shining within them. Choose to live with forgiveness, peace, compassion, and love. Now I ask, what will you choose? I challenge you to live consciously the life YOU want to lead! Need a uniqe gift for dad? 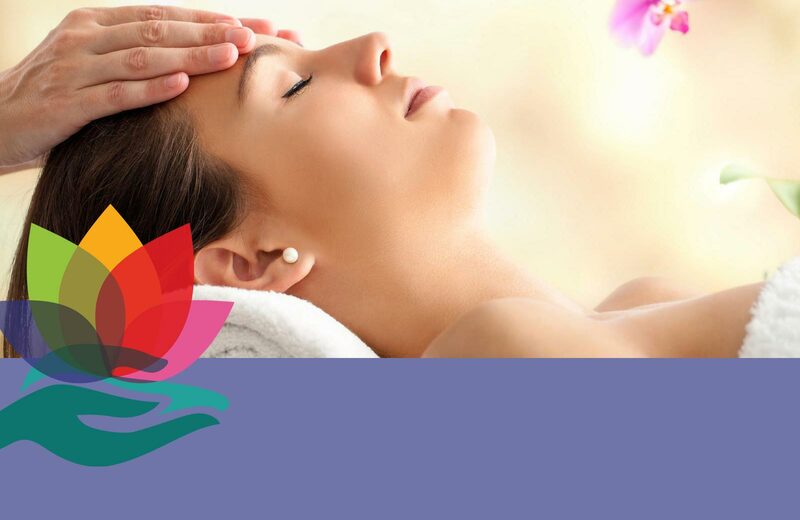 Give him the gift of relaxation with Reiki! 1 hr sessions on sale now through Saturday June 16th for $79 (save $21), or get a package for 10% off. Call today and I'll email you a personalized gift certificate!